We love to Laquer, Stain, Paint, Faux Finish; whatever your needs are, to give the interior of your home a beautiful, world class finish, including Wall Murals - painted and/or stone mosaic. 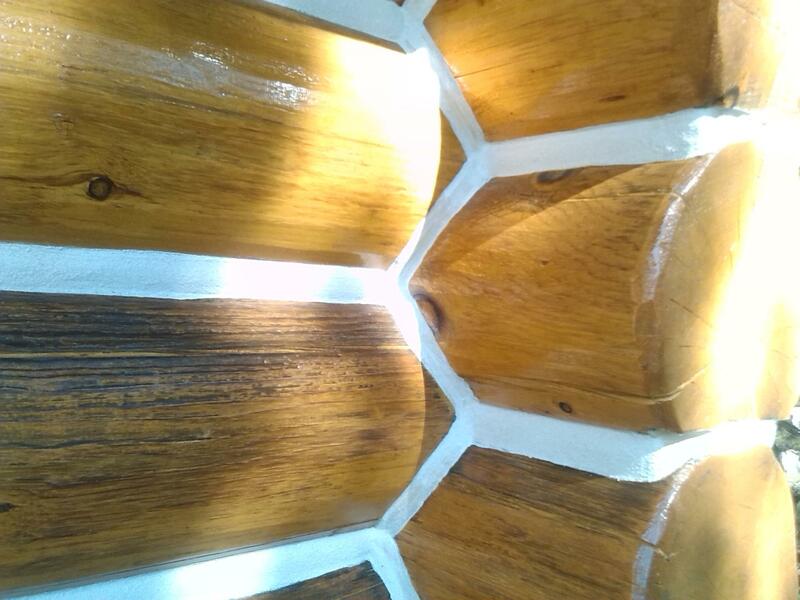 We Prepare, Stain and/or Paint with 100% Backbrushing of all coats until the log/wood is completely saturated and the final coat is Backbrushed to a perfect sheen. That is the key to a superior lasting finish against all of the Colorado weather and other elements. When it comes to Chinking and/or Caulking, we make sure that all cracks, gaps, and spaces are filled with a proper and clean finish to give your home a perfect seal against the weather, as well adding beauty and value to your home. A full-service paint contractor, Luis Alvarez Contract Painting is the best choice for all of your commercial or residential painting and cabin restoration needs. 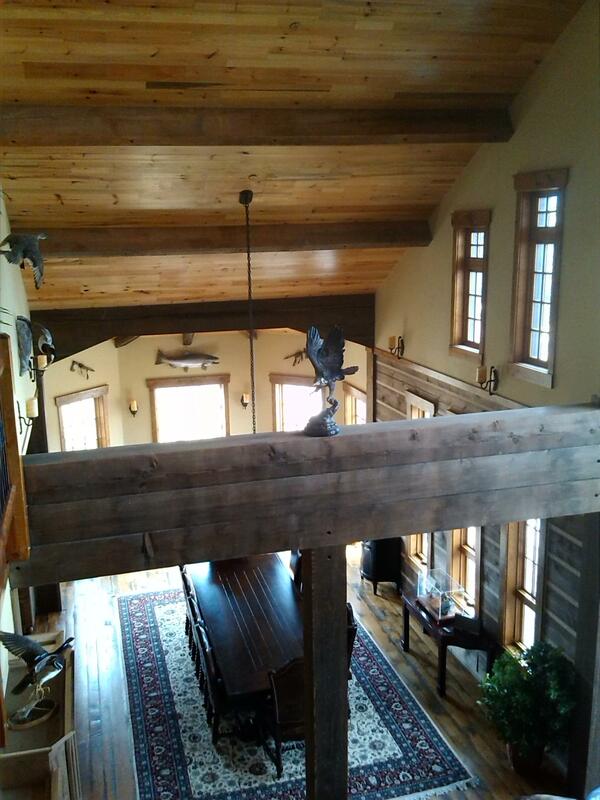 Serving Breckenridge, Summit County, Park County, and the greater Colorado area (wherever your log home may be) since 1989, we proudly combine an exemplary work ethic with a total commitment to our clients. Our work speaks for itself. We layer and layer, while backbrushing all coats 100% for a superior finish and duration of product (stain) on your home. 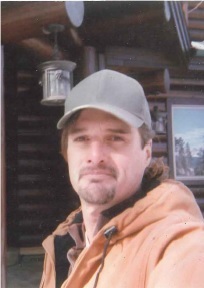 Remember, at Luis Alvarez Contract Painting, we love to finish and re-finish all kinds of log homes, log cabins, and log lodges as in staining or re-staining, chinking or re-chinking, all kinds of caulking and check caulking, plus all interior finishing as in staining and lacquers, and all kinds of finishes, including faux. 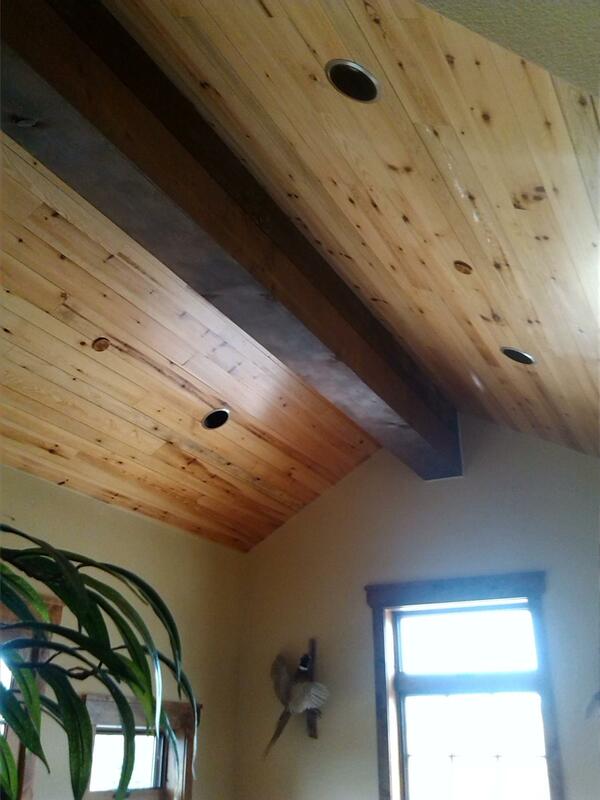 Thank you, and we hope you give us a call; we are 100% dedicated to leave a world-class log home finish. Whether you plan to sell your cabin now or in the distant future, scheduling cabin restoration services in Breckenridge, CO, today is a great idea. By refinishing your cabin exterior or interior, caulking or chinking the gaps, or updating other aspects, you can improve the value and longevity of your property. Our skilled team has the experience and knowledge necessary to drastically improve even the most damaged log cabins to increase home value, beauty, and functionality. Get in touch with us to schedule service before you list your cabin for sale or have it inspected by a potential buyer. One of the most common issues people experience with older log cabins is draftiness, especially during the windy seasons of autumn and winter. Over time, the caulking between logs can wear down due to weather, extreme temperature fluctuations, pests, or other types of erosion. We specialize in chinking, rechinking, and caulking services so you can improve the comfort and security of your cabin’s interior. 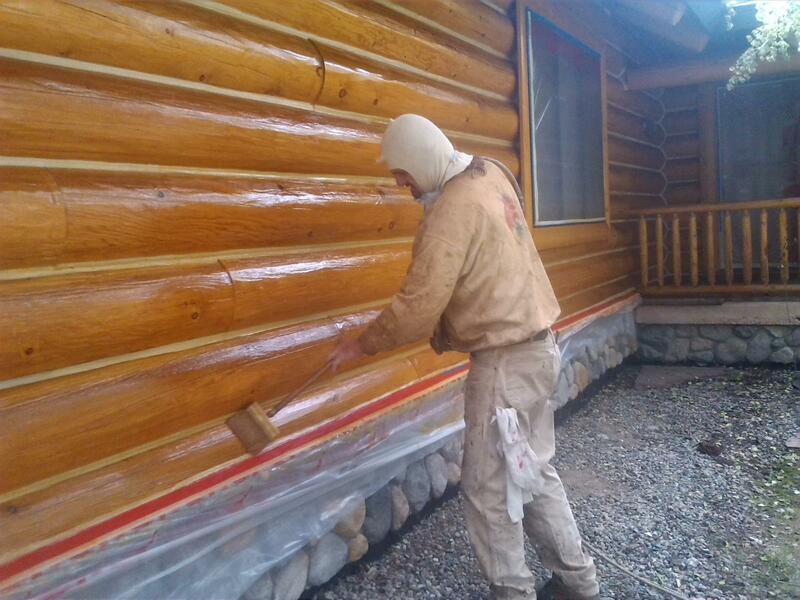 By allowing our team to provide commercial painting services and cabin restoration work, you can enjoy the rustic beauty of your log cabin throughout the year. Contact us to schedule services with our team. We proudly serve clients throughout the Breckenridge, Colorado, area.